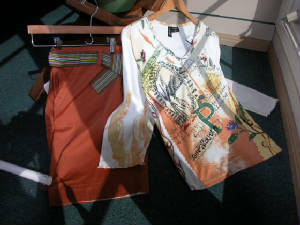 Our Women's line is perfect for the office or weekend wear. 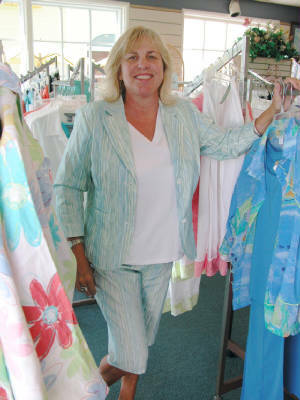 You'll always have plenty of choices from our mix and match tops and slacks. 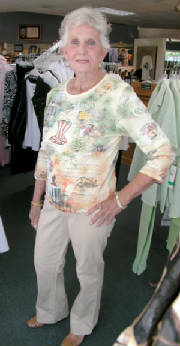 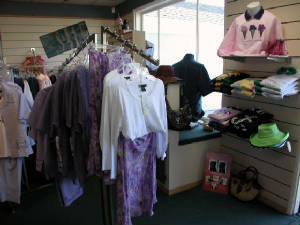 Martin & Company has a large assortment of dresses for every casual occasion. 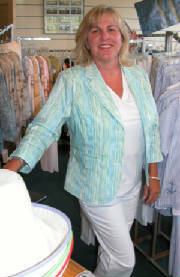 Our customer service will impress you as we help you pick out that "just right" fit that is both comfortable and flattering.